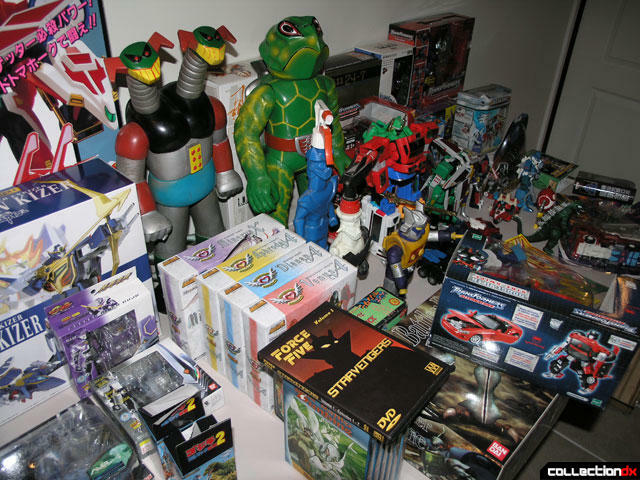 Each year, CollectionDX readers and fans of Japanese toys in general get together in an epic event we call the Summit! Saturday, August 24th at CollectionDX headquarters in beautiful Dracut, Massachusetts. 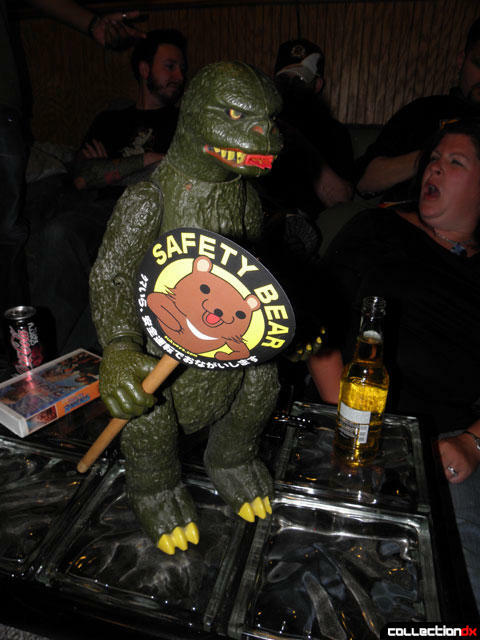 A few weeks ago, the combined forces of CollectionDX, Toybox DX and Incubot gathered to host the toy nerd social event of the year – the East Coast Chogokin Summit. Save the Date - August 20, 2011 just outside Boston, MA! More details soon! All good things must come to an end. Read on for our take on the summit, plus VIDEO! A great time was had, and a great turnout! Photos inside. 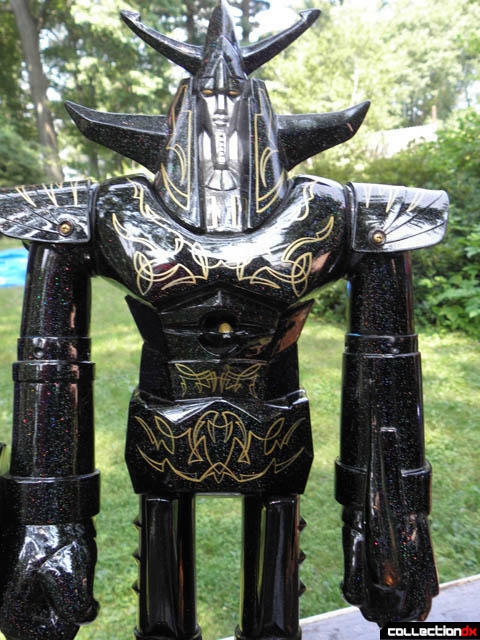 East Coast Chogokin Summit This Saturday! It's almost here! What are you waiting for! 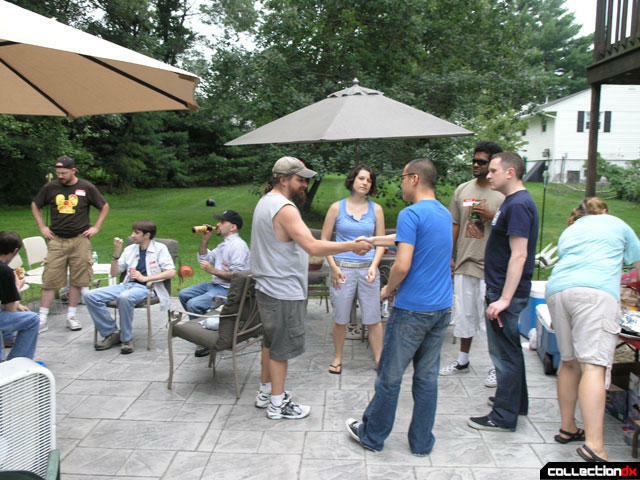 This year's summit will be held on Saturday August 14, 2010 just outside of Boston, Massachusetts. Sometimes these small get-togethers get a life of their own.. The summit is over, the trading is done. Thanks to all who attended, we look forward to seeing you next year! Registration is CLOSED - hope to see you all soon! 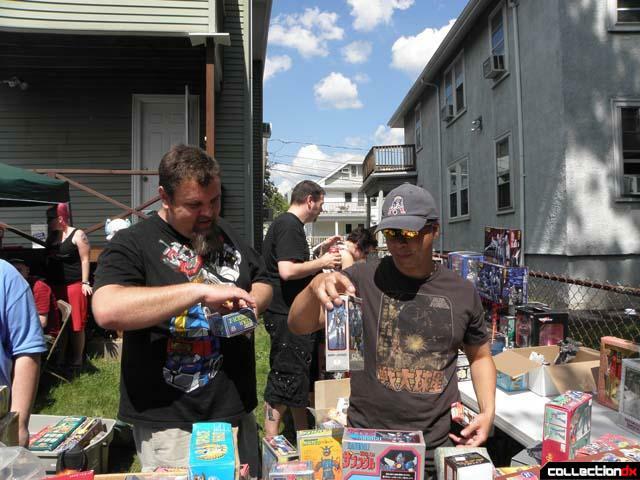 Time to bring out your toys for food and fun in the sun with your fellow toy nerds. **UPDATED 7/29 even more new sponsor announcements and raffle prizes! The 2007 East Coast Summit has been announced! June 30th 2007 - Braintree MA. This years summit will include a special trip to Botcon! 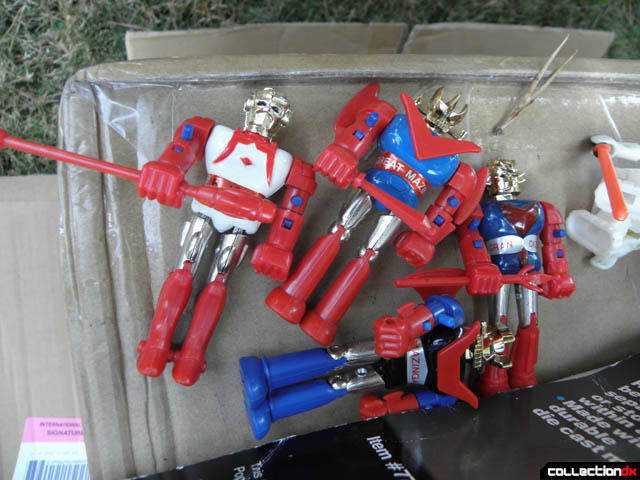 Was it a dream, or was it the 2006 East Coast Chogokin Summit? Now, for the first time in PA! 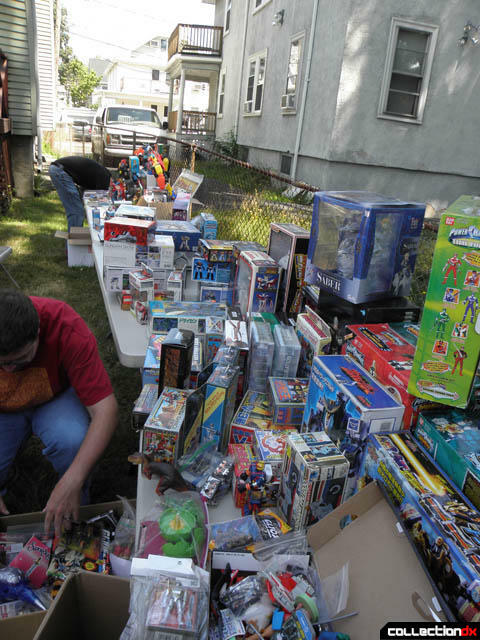 The 2004 East Coast Summit was held in Chelmsford Massachusetts on June 12, 2004 in which Robot fans from around the world gathered to meet, talk about toys,and buy, sell and trade. Photos and video from the 2005 summit!